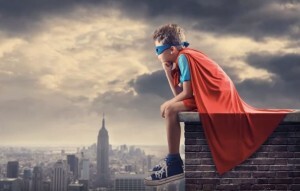 As we are liberated from our own deepest fear, Our presence automatically liberates others. Learn more about the opposite of FEAR…LOVE! 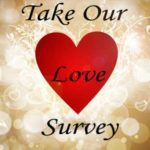 Begin by taking our Love Survey. Do you realize that less than .4% of the world’s population will ever experience this rare state of being? 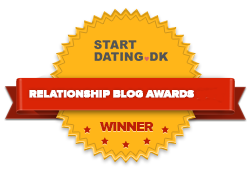 Join our Online Learning Community to discover more and how to integrate your greatness through the challenges of dating and relationships. Hey Buddy!, I found this information for you: "Our Deepest Fear". Here is the website link: https://relaxedrelationships.com/love-advice/deepest-fear/. Thank you.